Help save Quail Hollow Farm! The animals needs your support! On Monday, September 8th, there were warnings about a flood near this farm. The farm knew how devastating floods can be, but they couldn't predict how fast it came. The flood came way more quickly than the farmers thought. And they weren't highly prepared. Put with the help of the community, they got all the animals safely to high ground. Some animals even had to swim just to save its own life. Fortunately all the animals were safe, and the water benefited the farm quite a lot actually. It provided rich soil, water for the animals, and a place to get away from the sun's heat. But the flood tore up the compost which is what makes the ground rich and threw a lot of derby everywhere. That is why they need our help! "Good Tasting, and Healthy? What does it mean!?!?" 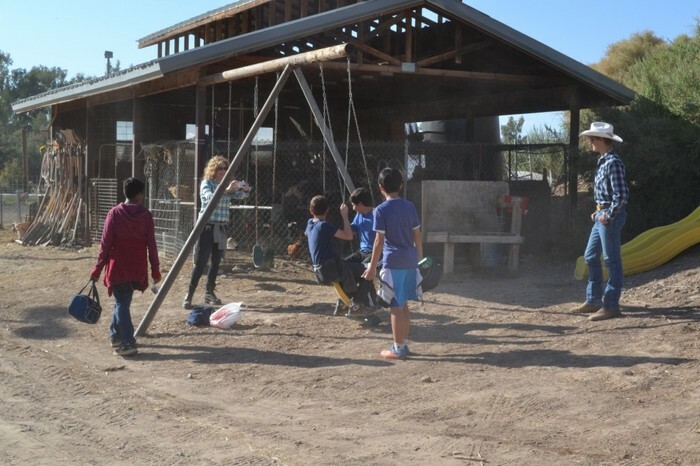 Our class took a field trip to the farm so we can help repair at as well as we can. We have learned a lot of cool new stuff there too. 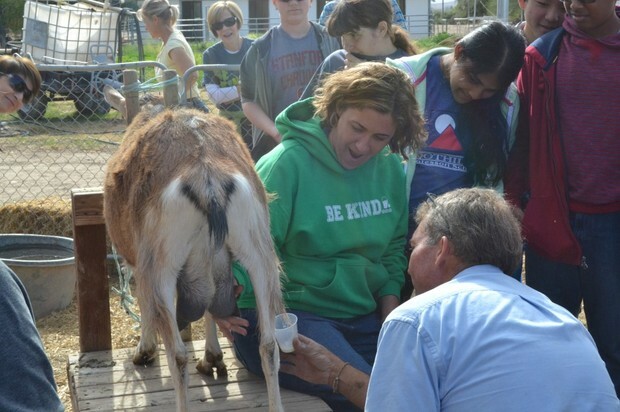 We planted garlic, learned how to make compost, and even milked goats! It was a educational blast! It was so fun and to see the pigs, bunnies, sheep, goats, chicken, and turkeys. We all had a fun time there and hope to go there again. 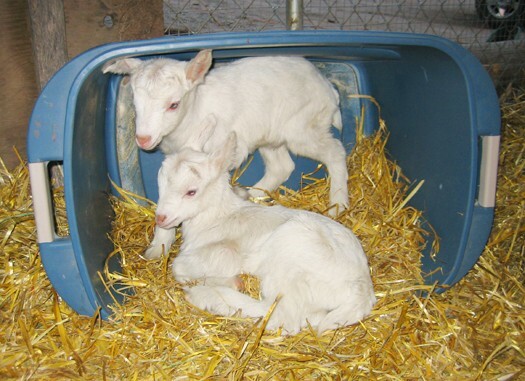 Quail Hollow is a lovable, friendly family farm with such a variety of things to do. 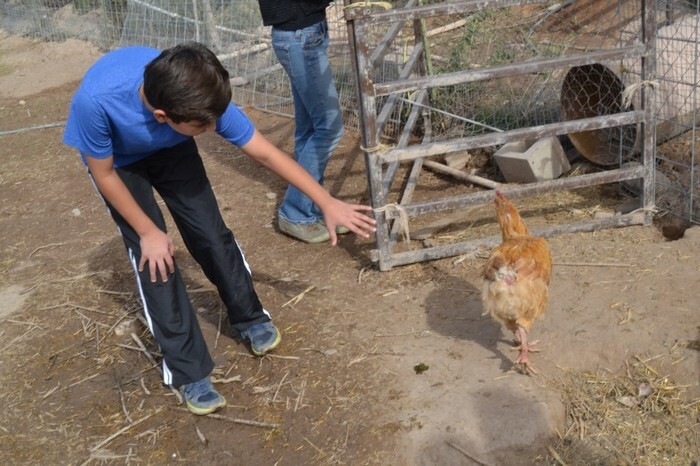 The farm is located in the Moapa Valley of Southern Nevada. 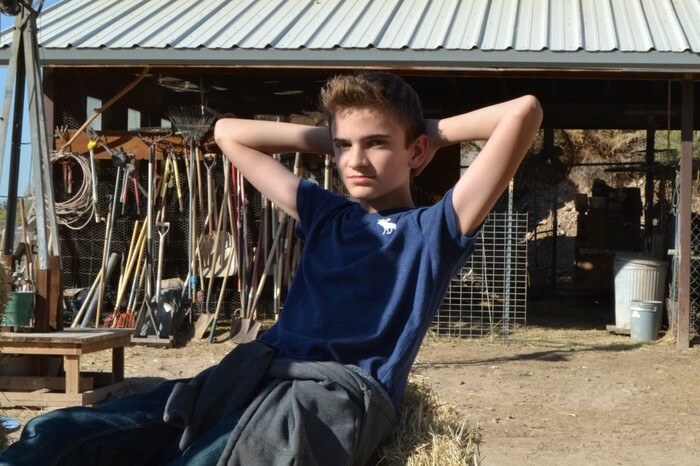 They are around 50 miles north of Las Vegas in a small, friendly community. The Moapa Valley has a pretty cool history. 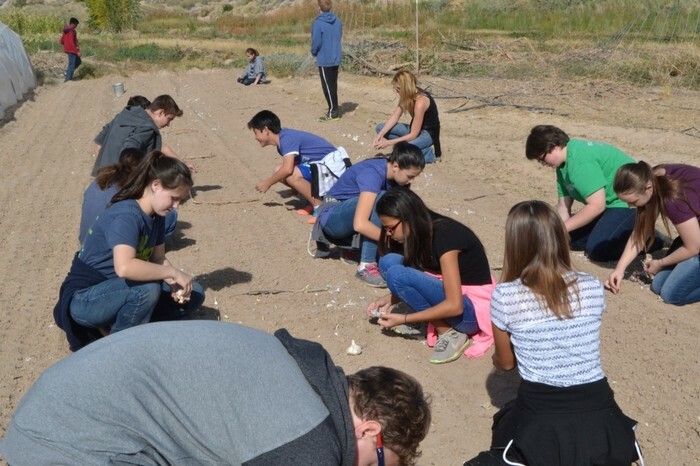 It used to be the home of Paiute Indians and Mormon pioneers who settled here. 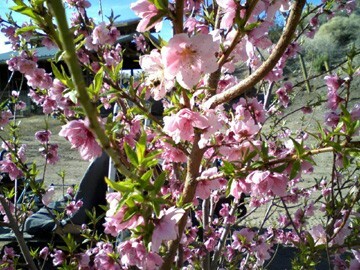 Moapa Valley has been known for its full year growing season. That means really good tasting fruits and vegetables. 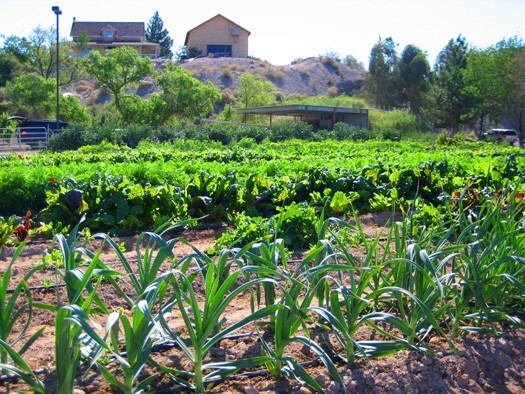 The farm is also known for using organic, sustainable farming methods. Me with my BIG GLORIOUS MUSCLES SHINING IN ITS GLORY! The state of the art playground! Donate here to help save the Farm!